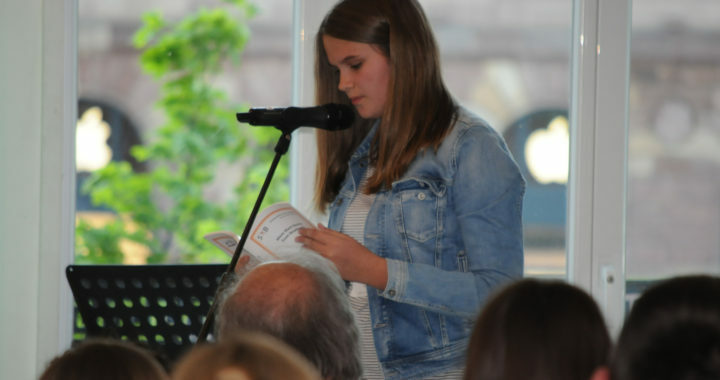 At the second annual Awards Ceremony, held once again at the Librairie Kléber on April 23, 2015, the three judges awarded prizes to the winners and runners-up in each of the four categories. The task this year of selecting the winning stories was even more difficult, given that there 101 entries, an increase of over 50% from the previous year. After several weeks deliberation, the judges provided the short-list to the organising committee, who announced the 20 short-listed stories to the public. The winners and runners-up, however, were kept under wraps until the Awards Ceremony. The Competition Committee and the judges would like to congratulate all 101 writers who entered this years’ competition, especially the short-listed writers listed below, for their contribution in making this first effort a success.